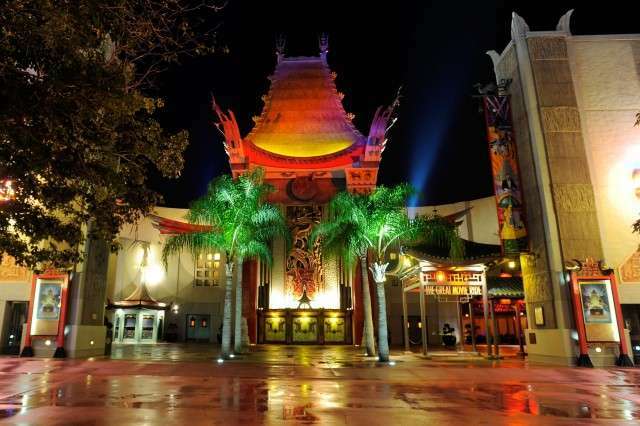 The Great Movie ride is a classic attraction at MGM…. uh I mean Hollywood Studios! This did you know is about the car in the mob scene of the Great Movie Ride. During the scene, a car zooms out with mobsters and starts shooting at the bad guys! Next time you are on the ride, notice the license plate. It reads 021-429. This was not by accident! The license plate is the actual date of the St. Valentines Day Massacre in Chicago! Feb 14th, 1929! 02/14/29! Check back tomorrow for another fun fact from around Orlando!